Oasis Cannabis Superstore is a cool recreational Denver dispensary, that is always packed with a wide range of healing cannabis medical products. 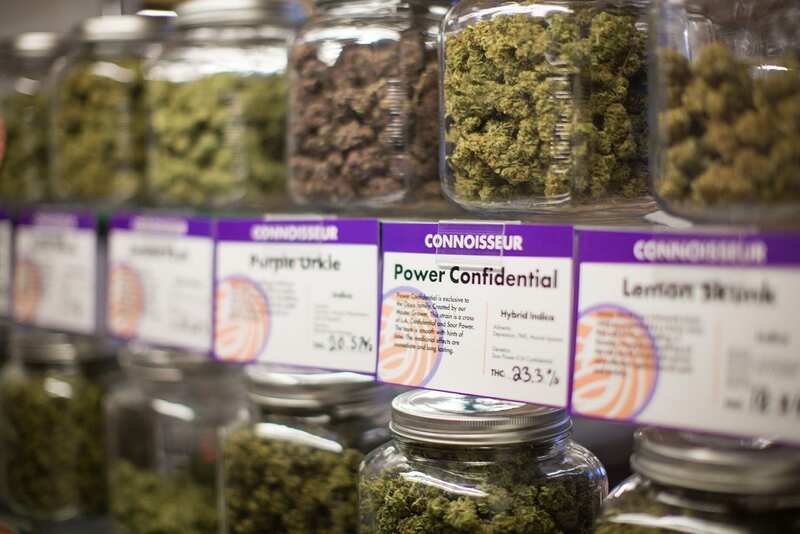 Denver dispensaries vary greatly when it comes to service & selection. Medical edibles are more affordable & are sold in higher concentrate amounts. Edible sales are also subject to lower tax. 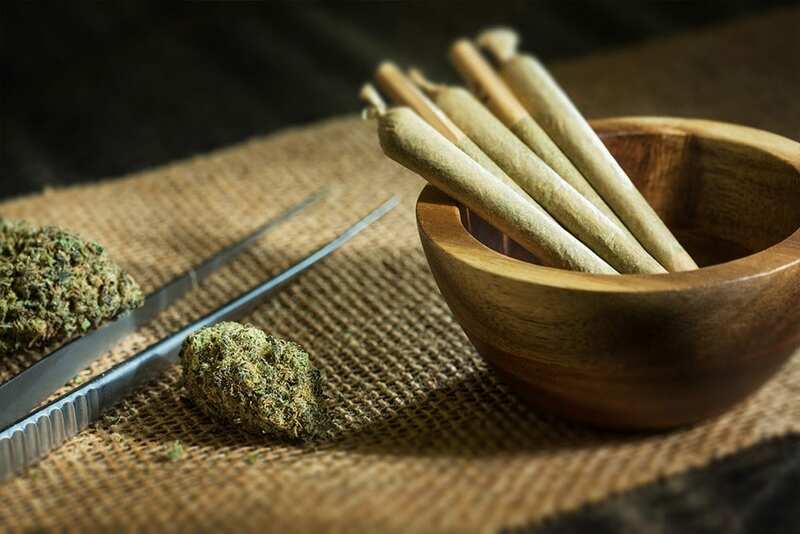 Our Denver South Superstore sells quality medical marijuana products such as, potent medical flower, higher concentrated edibles, or higher potency healing topicals. Oasis Cannabis Superstore has a vast selection of recreational marijuana products. Our extensive, and ever changing, collection of recreational cannabis products, includes buds, edibles, and topicals. From local brands such as Wanna, Lucky Edibles, Love’s Oven, and Apothacanna. We also grow great cannabis strains in our many grow facilities. Our flower is always fresh. Locally sourced. And, selected for it’s potency and overall quality. Due to large sales volume, we have to rotate in new flower strains daily. Our marijuana flower is always fresh!